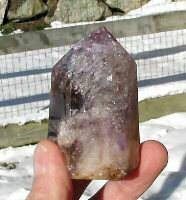 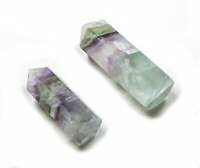 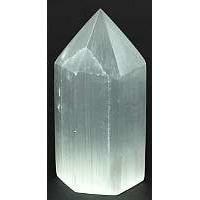 Crystal Generators or Standing Points are used for crystal healing, meditation and expanding the mind to touch the spirit world. 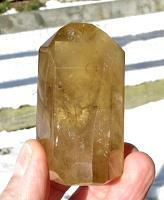 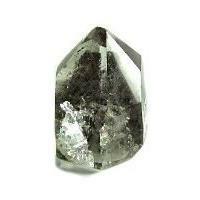 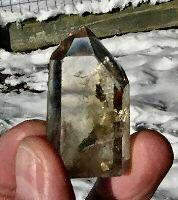 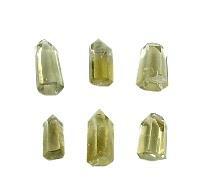 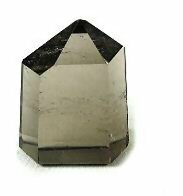 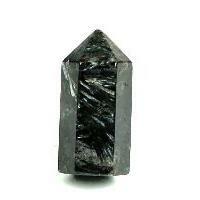 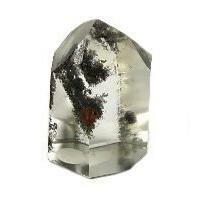 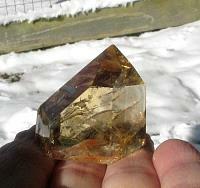 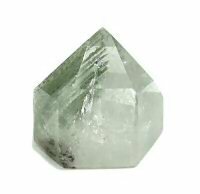 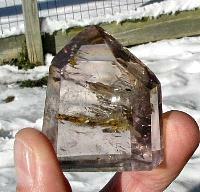 A generator crystal sometimes called standing points has six facets meeting in a sharp point. 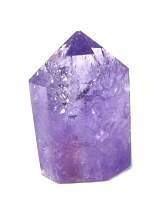 A generator can optimize healing energy, aid focus and clarity of intention. 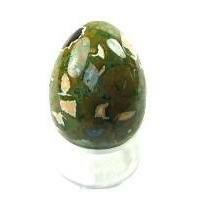 It generates peaceful healing energy Often a generator is placed in the center of a group of other healing stones. 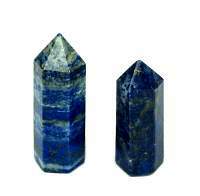 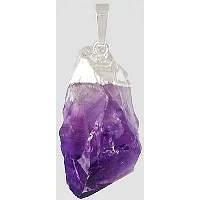 Crystals are used for protection against bad vibrations. 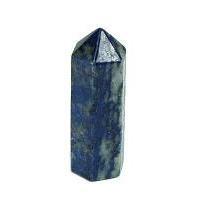 When pointed away it draws energy off the body and when pointed inward it channels energy inward. 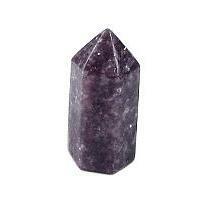 Generators or Standing Points are a powerful tool to aid focus and clarity of intention. 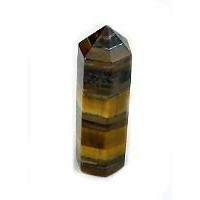 It can optimize the stones healing energies. 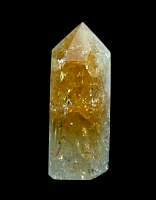 The metaphysical properties within this section are based on information given in a number of texts and other resources such as Melody's 'Love is in the Earth', Robert Simmons and Naisha Ahsians 'The Book of Stones, Judy Halls 'Crystal Bible', and from my suppliers.